LONDON, July 22: What to do during Britain’s hottest summer in years? Why, count butterflies, of course. More than 60,000 volunteers took part in the Butterfly Conservation survey last year. The annual survey began in 2010 and the group says it’s become the largest butterfly monitoring project in the world. The group says butterflies react very quickly to environmental changes, making them excellent indicators of biodiversity. 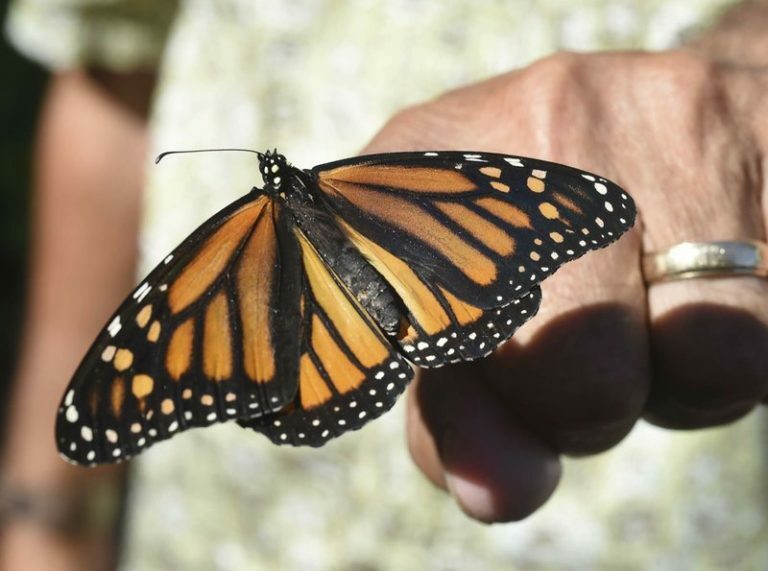 It says a decline in butterflies is “an early warning” of other wildlife losses.